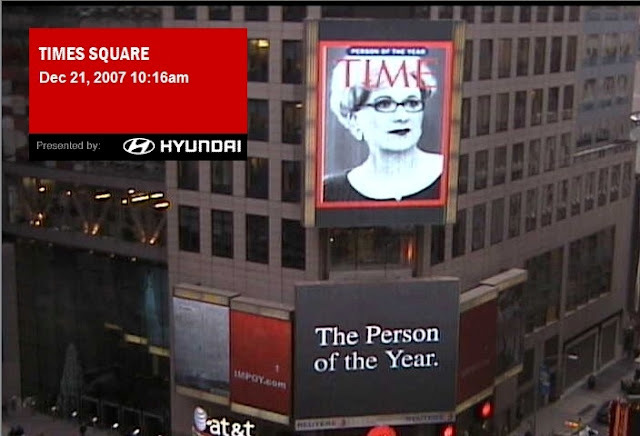 According to Andy Warhol we all get 15 minutes of fame - I likely had my minute back in 2007. The proof is in the photo. Does that mean I have 14 minutes left?